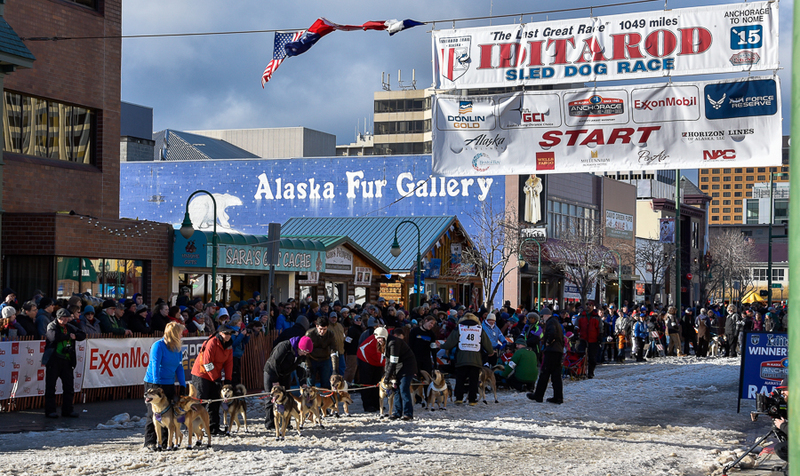 The winter of 2015 has been freakishly warm and dry in parts of Alaska, forcing the Iditarod race start from Willow (near Anchorage) north to Fairbanks. 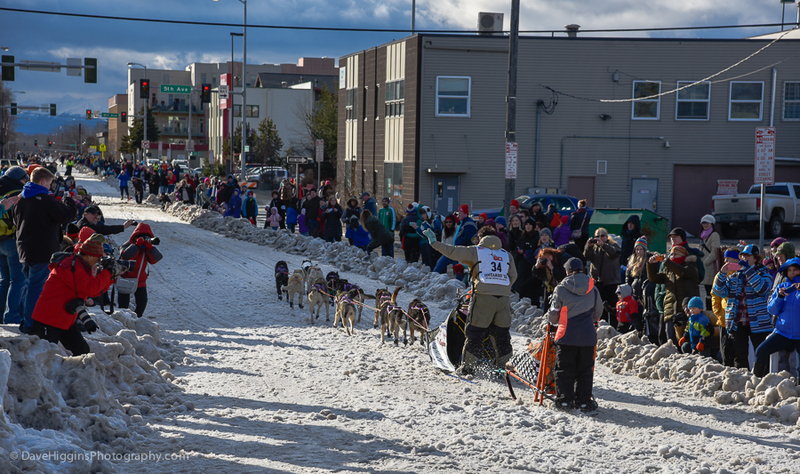 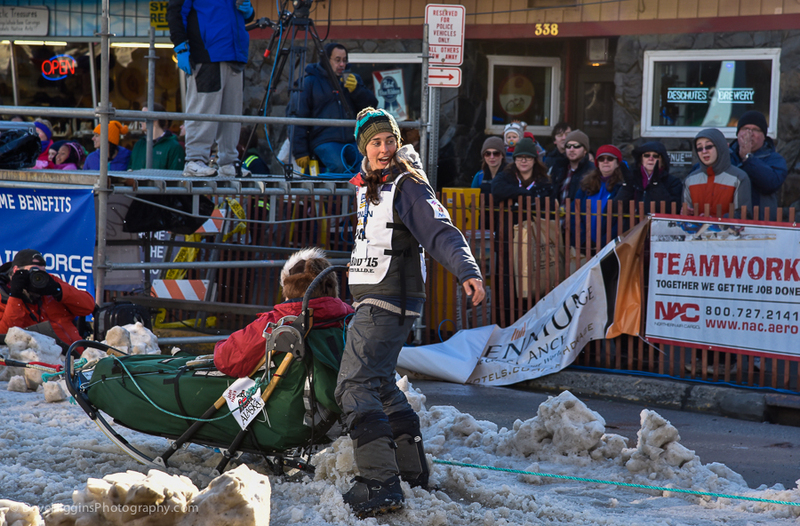 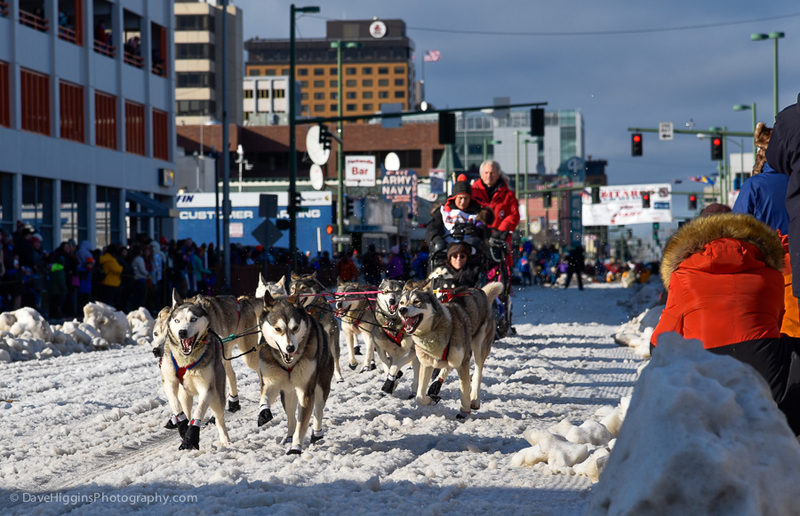 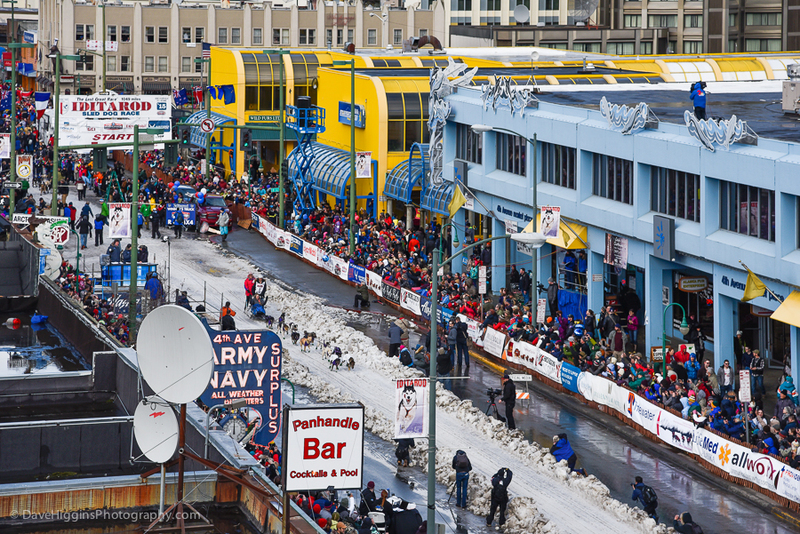 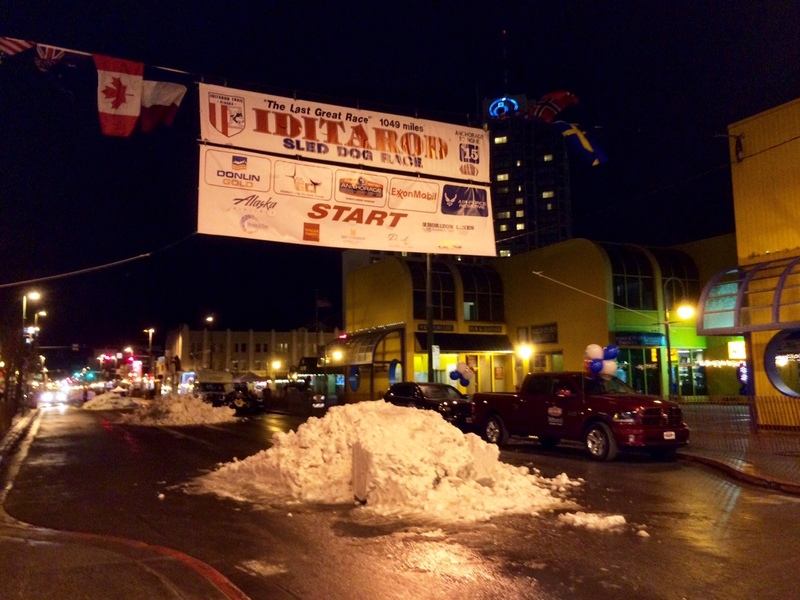 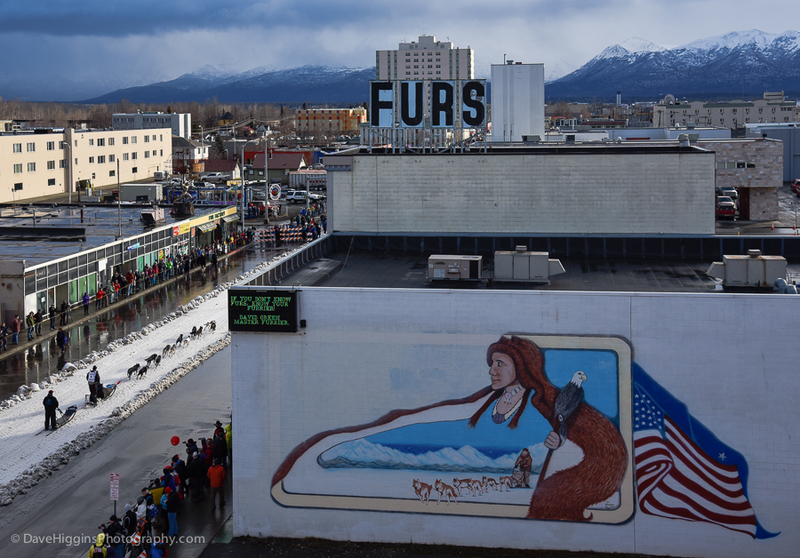 Fortunately, the ceremonial start proceeded as scheduled on March 7th in Anchorage. 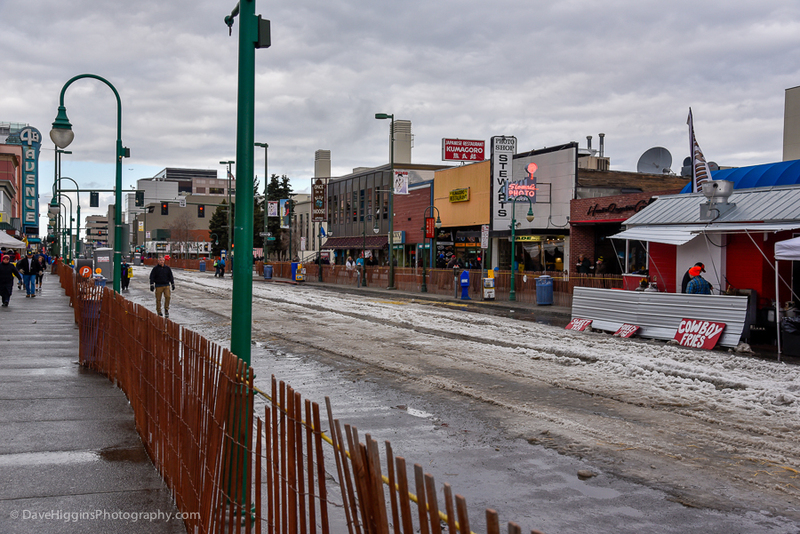 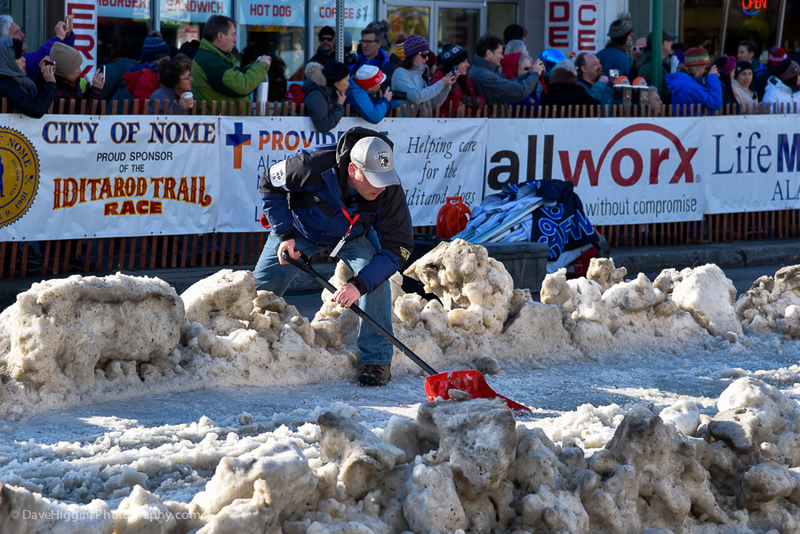 Since I was in the area for a ski trip, I spent the morning photographing the festivities. 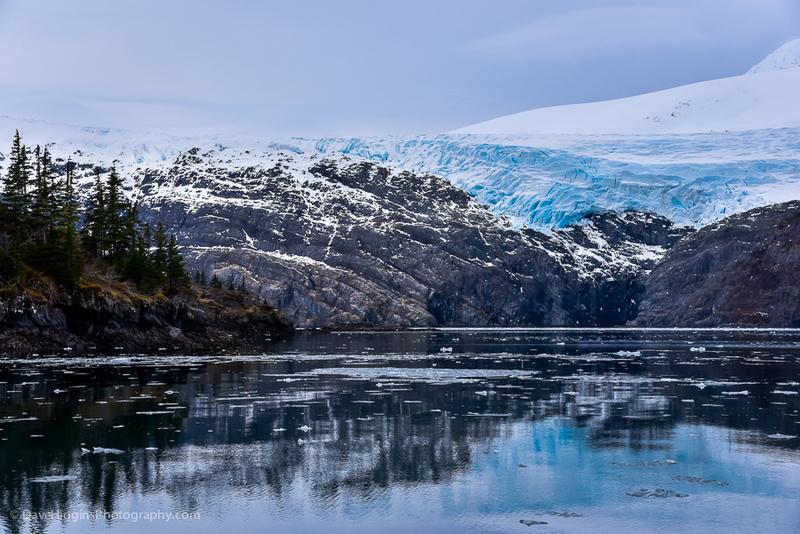 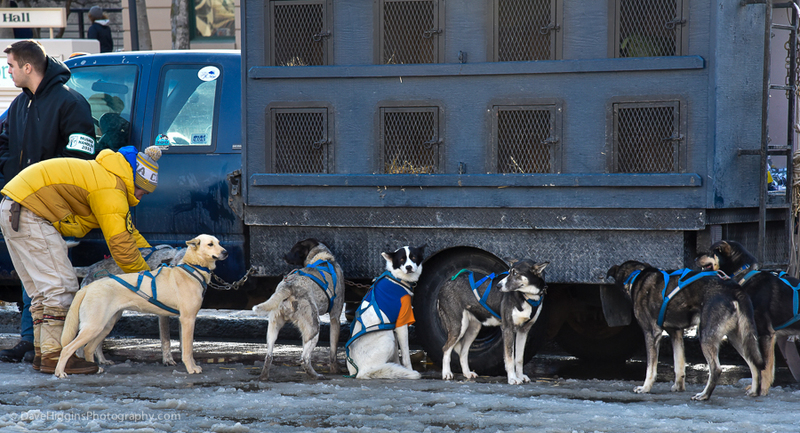 Here’s a sampling of my photos from the day. 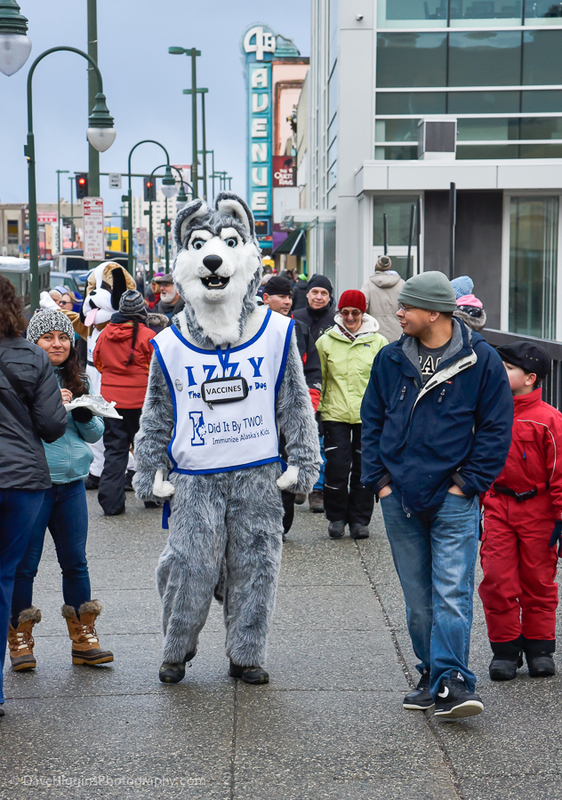 Izzy the Vaccination Dog. 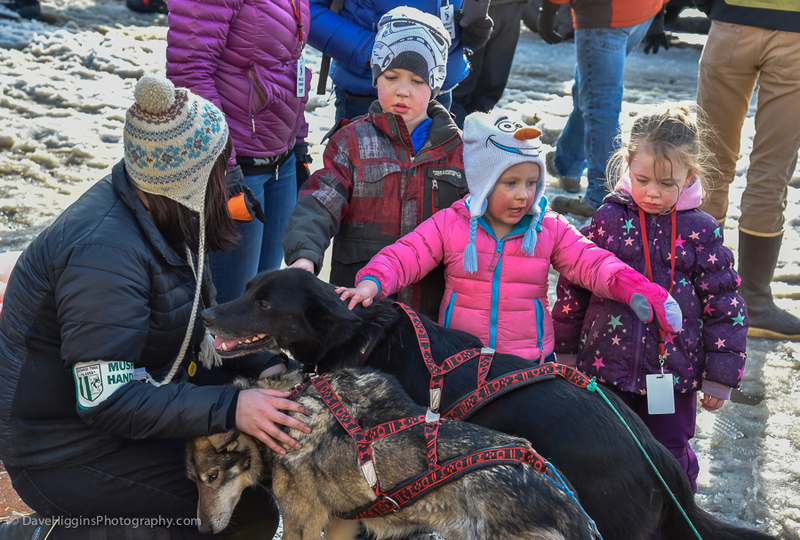 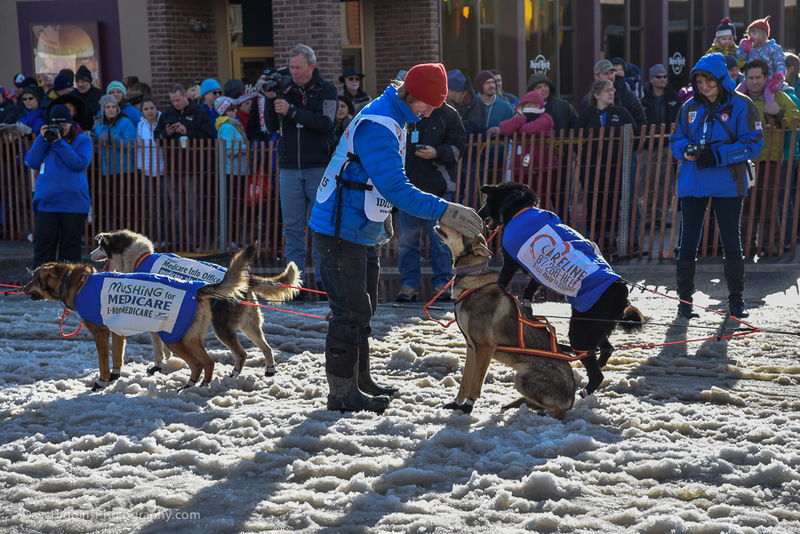 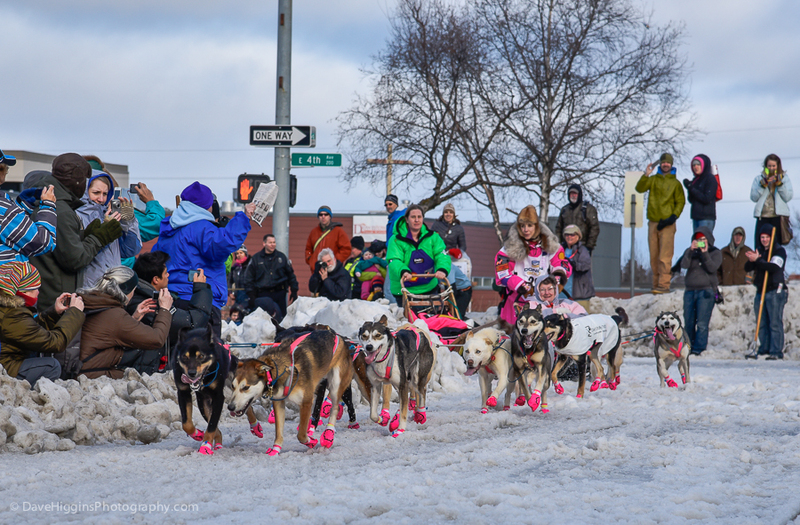 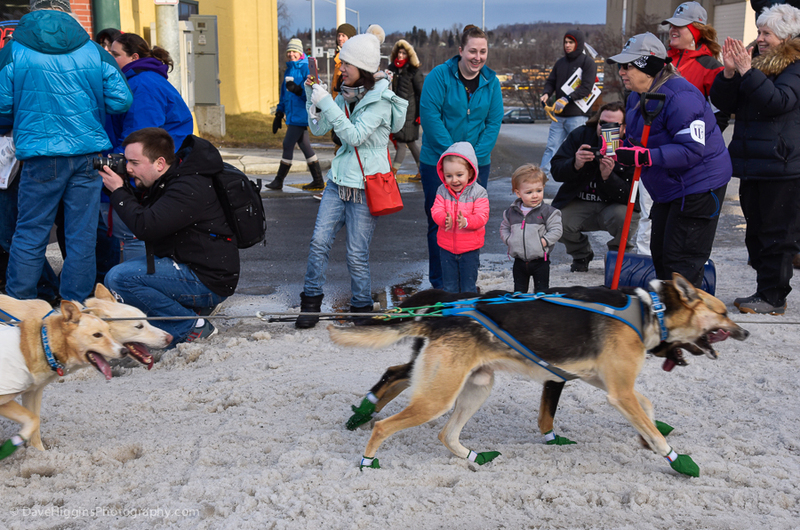 There appeared to be numerous tie-ins between the Iditarod and healthcare – possibly because the inspiration for the event was the 1925 dog team relay to get medicine to Nome to fight a diphtheria outbreak.